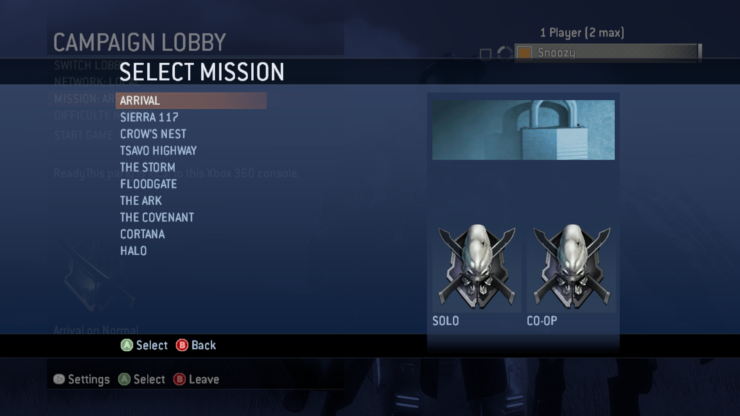 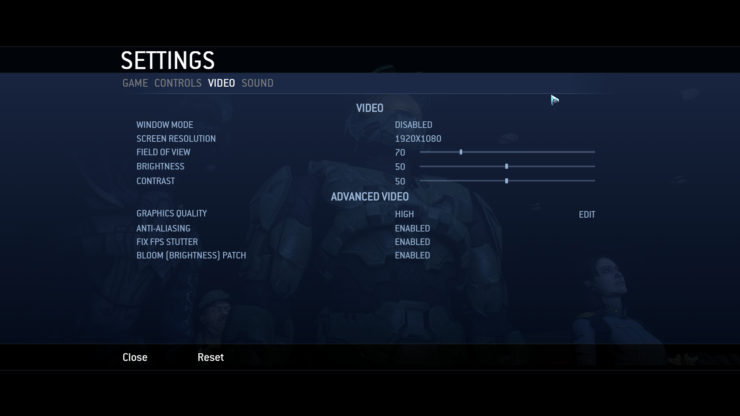 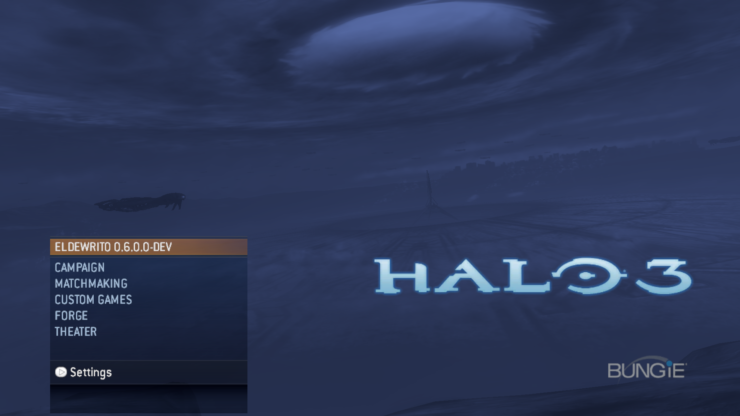 Halo 3 PC is arriving through the Master Chief Collection, but it appears that those interested can already the full single-player campaign through a mod. 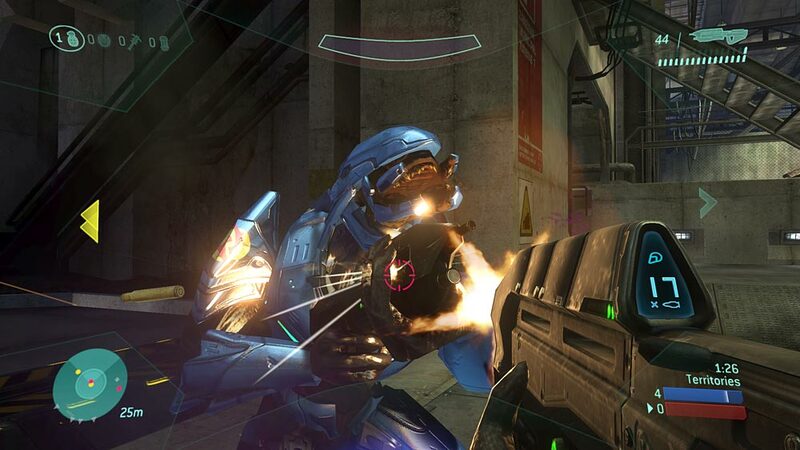 PC players will still have to wait for the official release of the Master Chief Collection, but Halo 3’s campaign mode can already be played for those who want to put some effort into it. 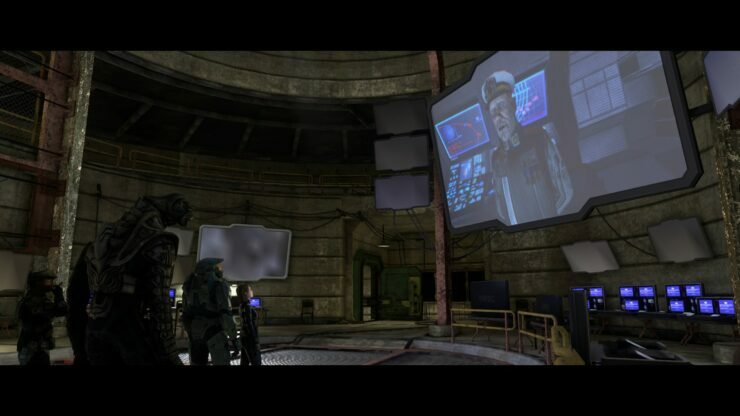 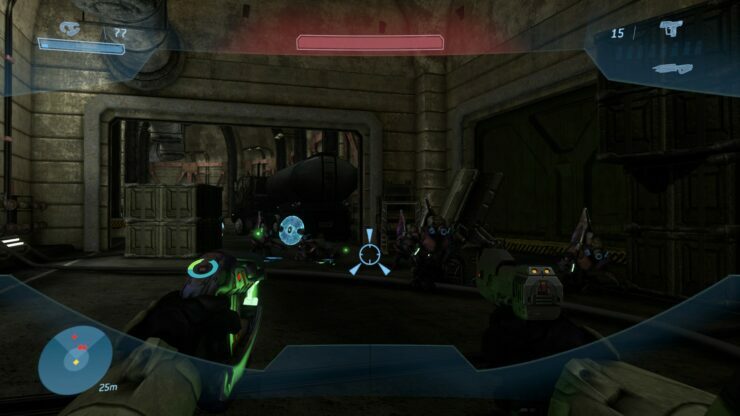 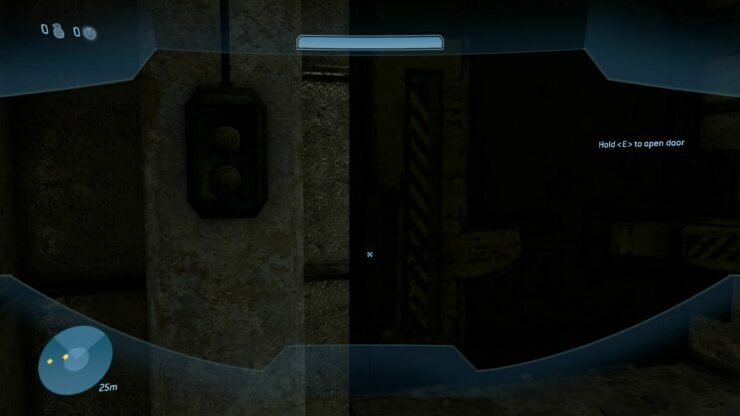 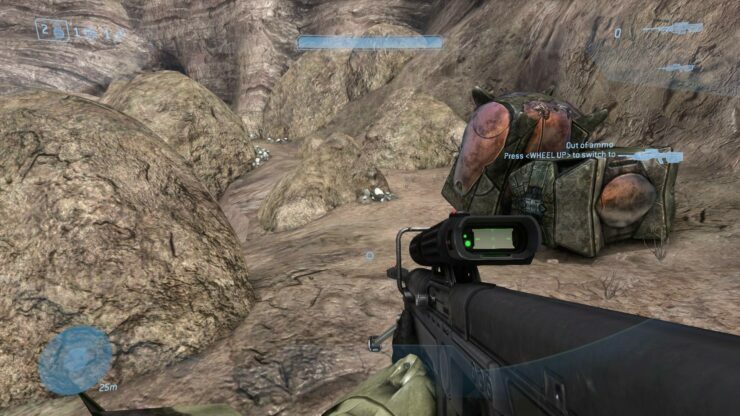 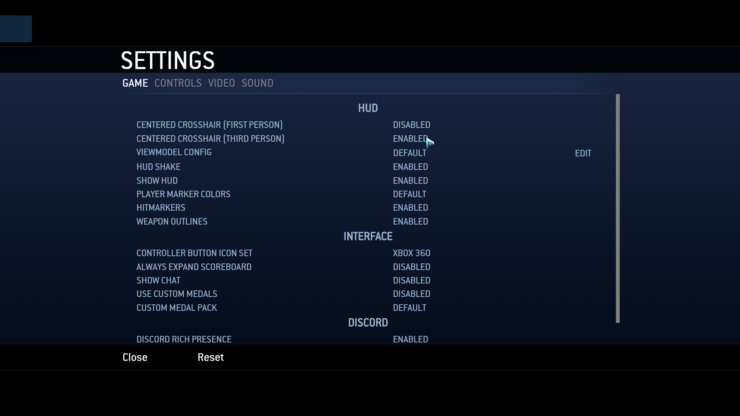 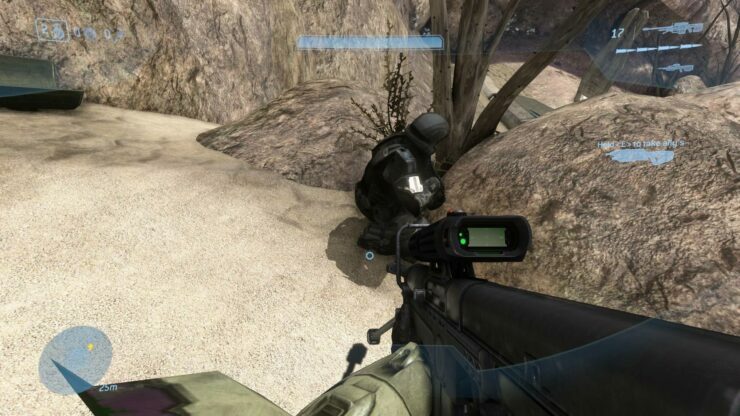 As covered by DSOG, a passionate team of modders has recreated Halo 3’s campaign in the Halo Online Engine, the cancelled free Halo 3 derived PC game, and can be fully played through the ElDewrito Halo Online mod. 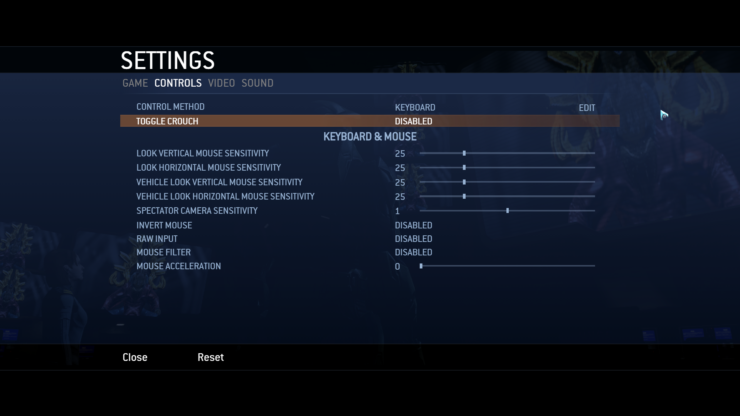 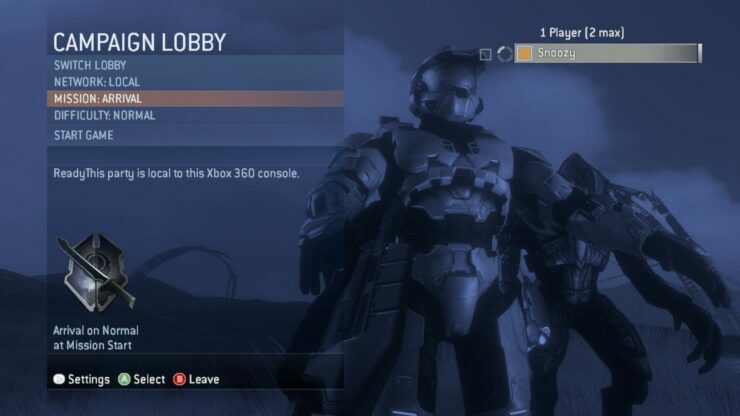 Microsoft and Halo developer 343 Industries blocked the use and development of this mod last year, but apparently, a working build of this mod is still circulating and allows fans to experience Halo 3 on PC ahead of the game’s official release on the Microsoft Store and Steam. 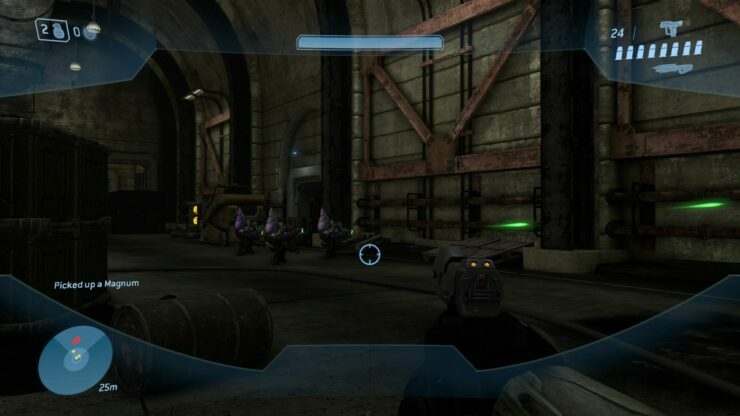 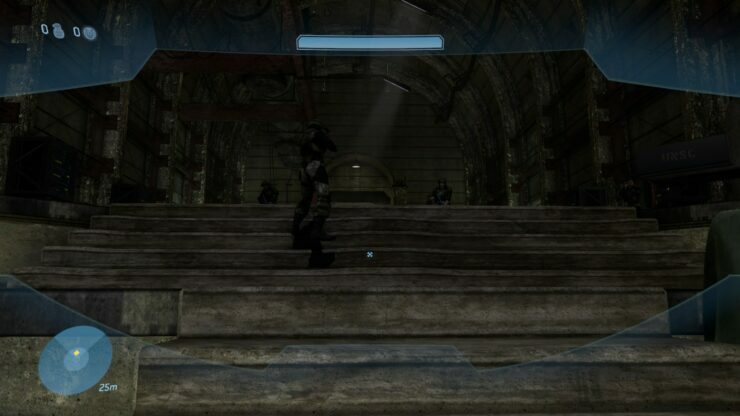 DSOG writes that this Halo 3 build was created by a program called TagTools, Assembly Halo Mod tools and a set of files dubbed “Reclaimed”. 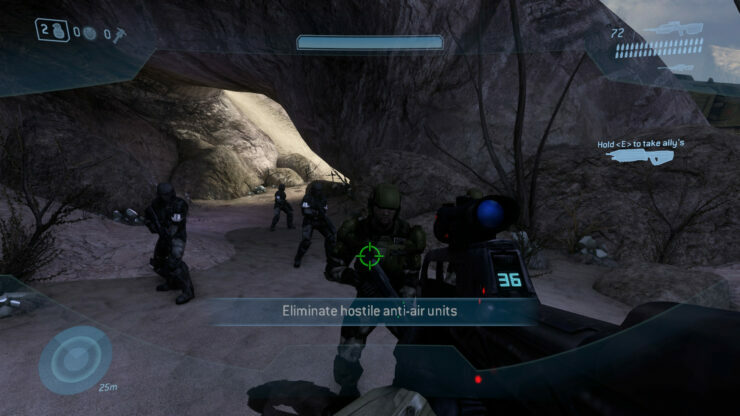 Halo: The Master Chief Collection is releasing for PC in the near future and will come with Halo: Reach, which will be the first title to be released in the collection.